Wondering "Where should I sell my Sony PlayStation 4?" Well, wonder no more. 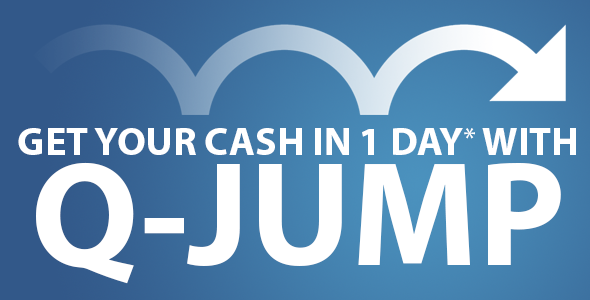 We ARE the best place to sell an PS4 for Cash or Trade Credit. 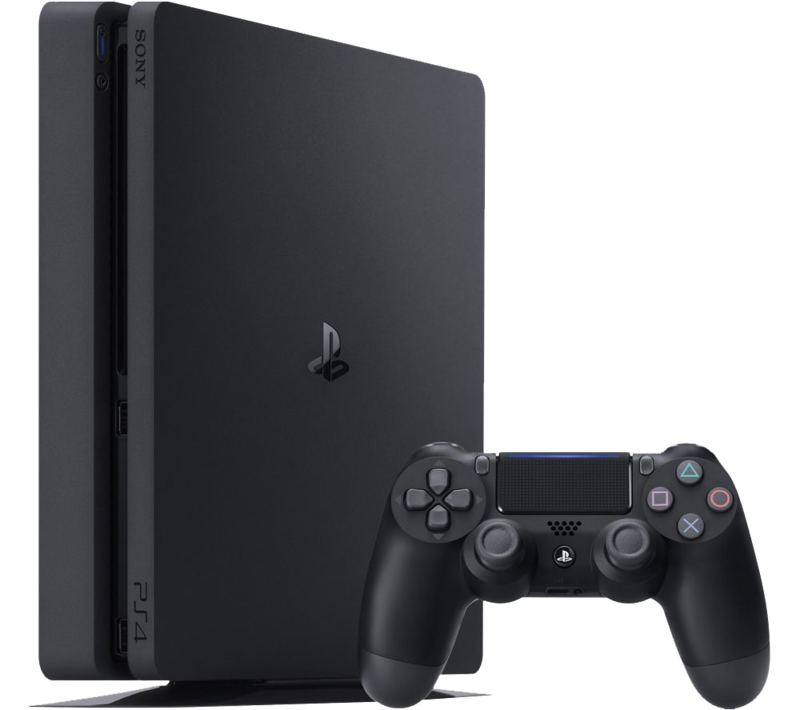 We guarantee the best UK cash or trade values paid for your Sony PlayStation 4*. We are paying 60% MORE than Music Magpie (see below)! See below the latest Top Ten Phone Values comparison chart with our competitors. Prices Checked and verified on 17th December 2018. In the unlikely event we can be beaten - Please let us know. You can trade-in your games and consoles, Playstation, Xbox, Nintendo or Retro Games and consoles online. As well as Apple iPhone, iPad, iPad Mini, iPod, iPod Touch, Samsung Galaxy Mobile Phones to offset the price of anything on our site! OR you can also get CASH by selling your Games and Consoles, Playstation, Xbox, Nintendo or Retro Games and consoles online. 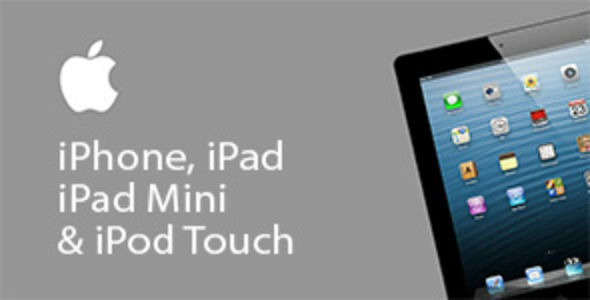 As well as Apple iPhone, iPad, iPad Mini, iPod, iPod Touch, Samsung Galaxy Mobile Phones for CASH. 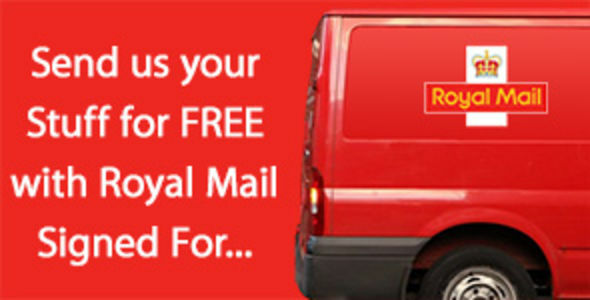 Remember: There are NO Fees to pay and you can send in your goods safely and securely for FREE using our Royal Mail Tracked Service. If you are unsure how to reset and remove your details from your Apple iPhone, iPod, iPad or Samsung Galaxy device before selling or trading it anywhere then please look through the Apple Reset Guide or Samsung Reset Guide. 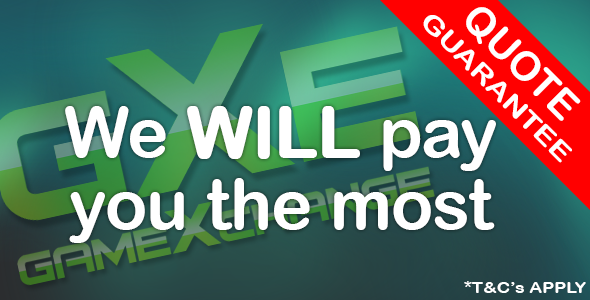 *If you find a better value offered anywhere else online we will beat it. Link must be sent to us. Must include any postage costs or fees. Website must be a legitimate UK business site with overall positive reviews. Our decision will be final.